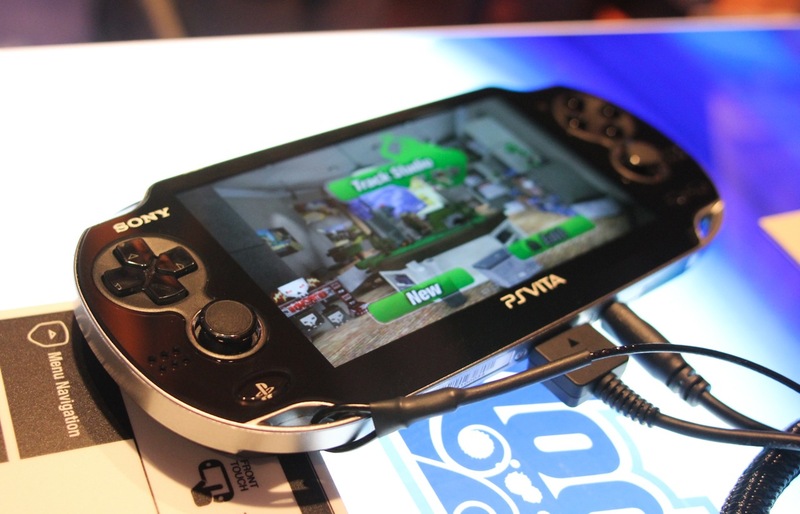 During an interview with Eurogamer with regards to Sony’s latest hardware iteration for the PlayStation 3, Sony UK boss Fergal Gara quipped about an upcoming price cut for the PlayStation Vita. A lot of people are wondering about a Vita price cut. What’s your thinking there? Fergal Gara: We always aim to establish price cuts. So the question is not so much if, but when. We won’t have an across the board price down this Christmas. But what you will see us doing is work very hard with our retail partners to add value to the product to make it more compelling. Even this week there are some tremendously attractive bundles out there, for example wi-fi Vita plus LittleBigPlanet at the £200 price point. There’s the wi-fi product again plus FIFA 13 plus Uncharted Golden Abyss plus LittleBigPlanet at not much above the £200 price point. We will be working that very hard over the coming weeks as more and more software arrives. So a price cut will have to wait until next year then? Have you thought about timing on that? Fergal Gara: That’s still under discussion. So yeah, if you’ve been waiting for a price drop for the PlayStation, better keep that money locked up until next year or at least until the game that you’ve been waiting for comes out. Compared to the 3DS, the Vita’s sales can simply be called dismal but of course, there’s a lot of factors to consider like price of the console and games, availability of hot as pancake titles, etc. One thing however that I think could bring back Sony well into the game is if they are successful in bringing the Vita-PS3 market together with the rumored 2-in-1 bundles for both consoles. That is however, wishful thinking up until they officially launch it.